Also known as wrech fishing! 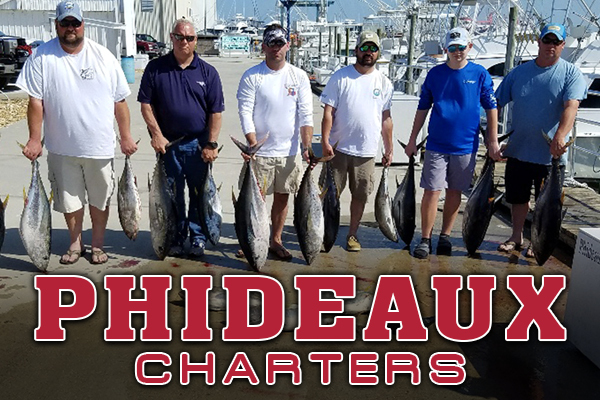 Enjoy a fishing charter where we hone in on tilefish, grouper and sea bass. Feel free to bring food and drink. Be sure to wear appropriate clothing, and remember, it's standard to tip the mate (about 20%).